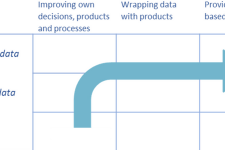 What is ‘Developing innovations with winning business models’? Developing innovations with winning business models is a well-tested approach that lets you uncover insights and real needs of the customer, and then move from idea generation to developing a solid value proposition together with a winning business model in an iterative way. 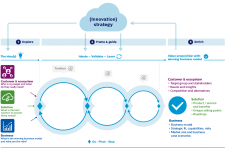 Why use ‘Developing innovations with winning business models’? When you innovate there is no guarantee for success in the market. There are many unknowns: where are the best opportunities, what are the customer needs, what is the best solution, how will you make money? Using this approach you will develop successful innovations with winning business models, with less wasted effort and less risk. 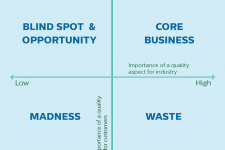 How to develop innovations with winning business models? Our approach is based on concurrent development with multi-disciplinary teams, involving customers or external experts in your project, and doing that in an iterative way. What are the 3 key benefits of our way-of-working? Our colleague Roel Berkhout together with his colleague Aly Syed proudly delivered an idea to market training for an inspiring group of students and entrepreneurs in Nairobi. Incredible drive and inspiration among the group to bring new (medical) devices to the African market. 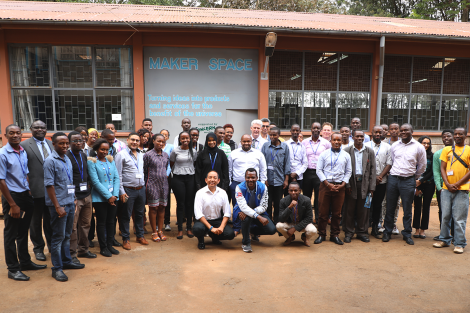 Many thanks to Kenya Ministry of Health, Kenyata National Hospital, Unicef, Concern, Gearbox, University of Nairobi Makerspace and Philips Foundation for driving this initiative. “Especially the support in business model innovation yielded plausible business model options that we use to define our go-to-market strategy. It highlighted our strengths but also pointed out what we need to make this new business a success in China and globally. 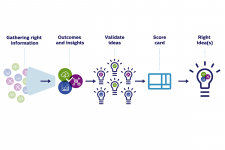 “In a very initial phase of the project Philips Innovation Services – Industry Consulting delivered a high quality and convincing business track (business modelling and business case) by applying their pragmatic, structured approach. When you innovate there are a lot of unknowns. Who are the customers, what do they need, which influencers, stakeholders, and partners should be involved, will they all see the value of the innovation, and do they want to pay for it and if so how? Will it be better than current alternatives or competitor products, will it work and what comes next? What capabilities to you miss, and will you be able to create value for the business? A lot of questions and a lot of uncertainty. The risk of launching a product or service that will not be successful is high, but there is no alternative, innovation is key to survival and growth. Innovation is about creating a solution with value for customers that is successful in the market and for the business. By understanding the real needs of the customer and moving from idea generation to developing a solid value proposition together with a winning business model, you will create successful innovations and reduce the risk in an iterative way. 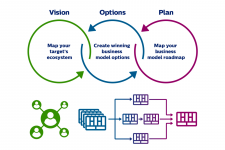 The ‘Developing innovations with winning business models’ approach combines three points of view from the start: the customer and ecosystem, the solution, and the business. You can start in two ways: A) look for new areas of opportunity, or B) further develop an opportunity area you already identified into a solid value proposition. In this phase you will not only look at customer and consumer needs and insights, but also at insights and needs of ecosystem partners and stakeholders. You will bring in solution insights from (new) technologies, from start-ups, universities, suppliers or other industries. 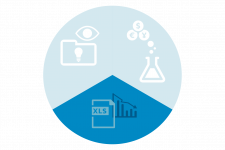 And you will take on board insights from the business, such as business models that you use now versus what others are using in your or parallel industries. You will also look at what strengths you have that you can leverage further. Strengths like assets, technologies, channels, relationships, etc. By combining those three types of insights in what we call a ‘wall of insight’, new opportunities emerge, for which you can generate ideas for potential solutions. 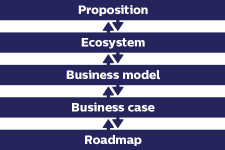 The next step is to develop value propositions and at the same time define the appropriate business models. If you had already identified an opportunity area you would start at this point. A value proposition describes the value you will bring to your target customer on his or her need, with your product or service offering, and the unique selling points over alternatives. The business model describes how you will make it work and make money with it. 1. Customers and ecosystem: who are your target and stakeholders and what do they really need? 2. Solution: what is the solution that addresses the needs better than alternatives? 3. Business: what is the winning business model and what are the risks? This approach ensures your value propositions address a true customer need, for which a feasible solution can be developed in the ecosystem, and that leads to a viable business. 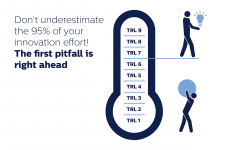 Through iterative loops you will create successful innovations and reduce risk, by validating the value proposition with customers and by understanding its business potential long before high investments are made. Having a clear view on these three points of view is key for success. However, these three points of view have become more difficult as there is often not just one customer, for which you develop a single standalone product and where you earn money by the difference between price and cost. ‘Developing innovations with winning business models’ addresses these complexities. In business-to-business, the number of stakeholders, with often different needs, can be high. But also in business-to-consumer, it is not only the end-user that determines the solution and business model nowadays. 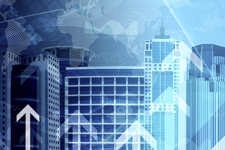 The digital transformation is opening up new opportunities. 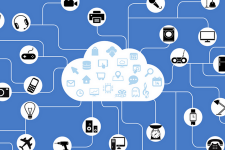 Many products and services are connected in platforms and several platforms form complex ecosystems. In this approach, you will analyze these ecosystems. Through this, new opportunities to deliver value will be identified and possible barriers are taken away. Visualizing the ecosystems in our value network tool allows you to understand relationships between the different stakeholders and to look for possible partners to develop and launch your proposition in the market. Customers ask for solutions to their problems, not just a product. Product companies move into services. Data becomes abundant, allowing new value to be created. All this leads to the fact that a value proposition nowadays can have many aspects that need to work together seamlessly. So developing the solution means product, software, service, data, etc. And this means that you need to have experience in developing innovations leveraging these areas. When developing the value proposition and the business model, you will address all the relevant parts, making the end result robust. Your new product or service should be great for your customer, but also good for your business. 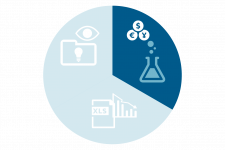 While understanding cost and pricing might have been enough in the past, business model innovation is part of the creating successful value propositions. And there is more to consider. What assets and capabilities can you leverage and which ones do you have to build? What is your right to play and right to win? And do the earnings outweigh the risks? A business model describes how a business or organization creates, delivers and captures value. It describes how your proposition will establish itself in the market (customer segments, customer relationships, channels, revenue streams) and what is required to do so (key activities, key resources, partnerships, cost structure). These days there are many ways how to monetize your proposition. It is no longer solely selling products. It is always worthwhile to explore various business models to ensure the winning model is chosen. 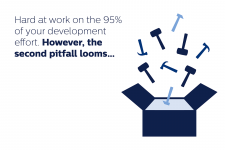 The ‘Developing innovations with winning business models’ approach combines proven methods like Concurrent Development and iterative Lean Start-up thinking. Concurrent: making sure all parties are on board, from marketing, R&D, operations, IT, finance etc., so that the value proposition is developed in a concurrent way from the start.Making sure all parties are on board is key to prevent working on ideas that are not addressing a true customer need, or for which no feasible solution can be developed, or ideas that do not fit your strategy or do not deliver any viable business. Also, you should not hesitate to involve customers, partners or external experts in your project. Your proposition is strong and you have evidence to prove it and go to the next loop. You believe in the idea but one or more elements in your proposition need to change. You no longer believe that this is a big enough opportunity to pursue. By following this approach you develop a solid value proposition for your innovation together with a winning business model in an iterative way. As an innovation service provider, we want you to be successful in delivering your innovations to the market, where they can matter to your customers and society as a whole. Our mission is simple: to accelerate your innovation. Inside and outside Philips, from start-up to multinational. Being globally active with almost 1,000 specialized experts and 10,000 m² of high-tech infrastructure, we can accelerate your innovation with development, realization and consultancy. 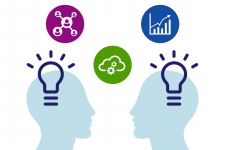 Developing innovations with winning business models is one of the focal areas of Industry consulting, one of the eight key areas of expertise of Philips Innovation Services. We have a team of seasoned business and industry professionals. With a hands-on approach and expertise, we create tangible results that last: we are implementation-oriented. Working closely together with your employees, we create an on the job learning setting. This enables your organization to strengthen or develop its own ‘continuous improvement’ culture. Value proposition design for business strategy development: translate strategy to tangible offers, explore strategic adjacencies and create learning loops. Uber is not just providing value propositions to its customers. 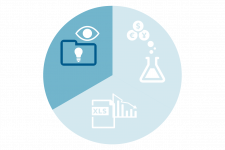 It leverages its data to also provide value to its suppliers and build their ecosystem. 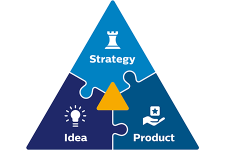 Strategy, idea, and product form the golden triangle, with culture of innovation as a key prerequisite. 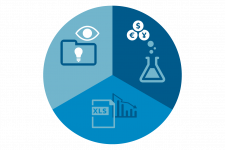 A five-levered approach proven to effectively shift businesses from product to a more service orientation. A creative look at your actual quality aspects as real game changers. 4 speakers from 4 different industries share their experience in creating digital innovations.